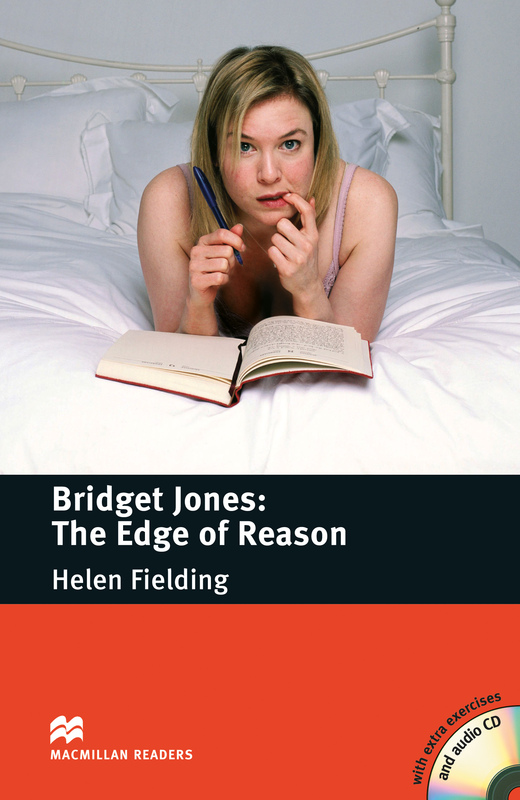 Bridget Jones: The Edge of Reason is an adapted Intermediate level reader written by Helen Fielding. Now a new year and finally Bridget has a boyfriend, called Mark Darcy. After Rebecca appears on the scene trying to steal Mark away, Bridget decides to go to Thailand, where her problems only get worse. Includes an Audio CD.